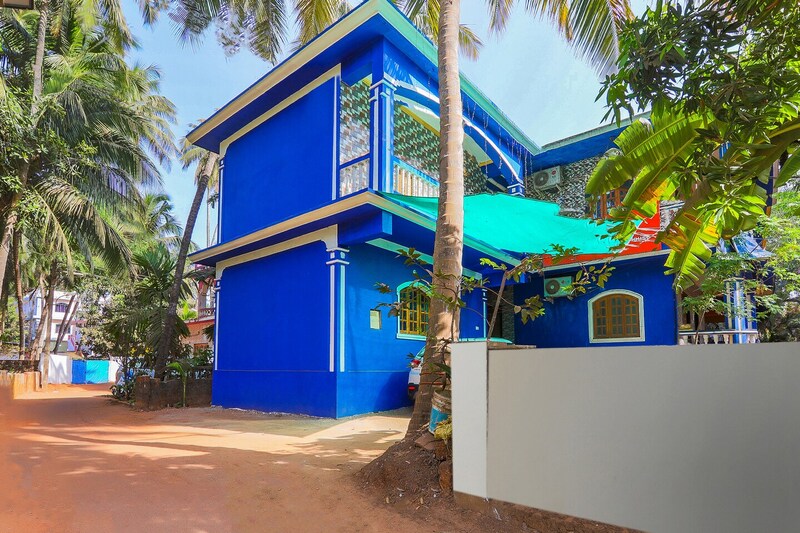 Located in the heart of Goa, OYO 9604 Anna Guest House promises a great experience to the guests at affordable rates. The well trained and friendly staff of OYO maintains the property and ensures your stay is smooth. Our rooms are tastefully furnished and offer amenities like AC, Card Payment, TV and a lot more. To make the most of your visit, head out to famous tourist spots like Church Of St Alex Goa, Casino Palms and St. Cajetan Church. Corporation bank Atm, HDFC Bank ATM and RBL Bank ATM close to the hotel ensures you are never short on cash.